Tinkercad is an easy to use, yet powerful, 3D design tool. 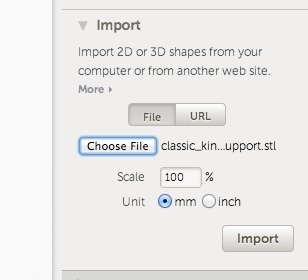 This is the tool we suggest everyone become familiar and comfortable with using to create their 3D designs. 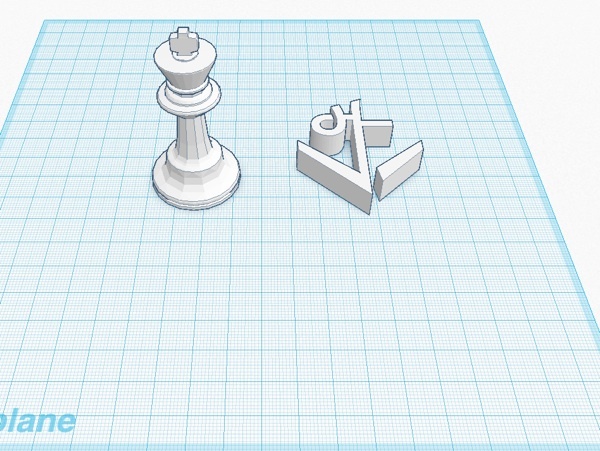 You will use Tinkercad to design 3D objects, often called “Things”, that can then be printed on the 3D printer. 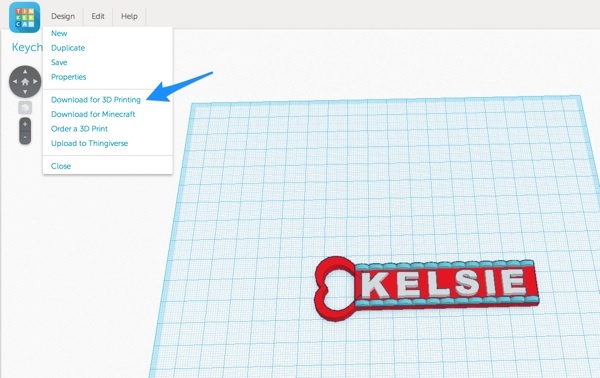 Tinkercad can be used to design objects from scratch or modify existing Things (3D files) you find that other people have designed. 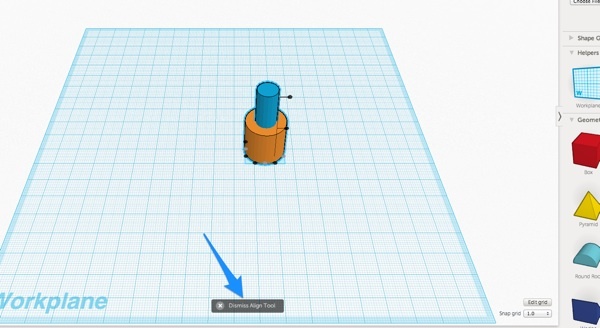 Now, you will create an account on Tinkercad so you can begin exploring this tool. 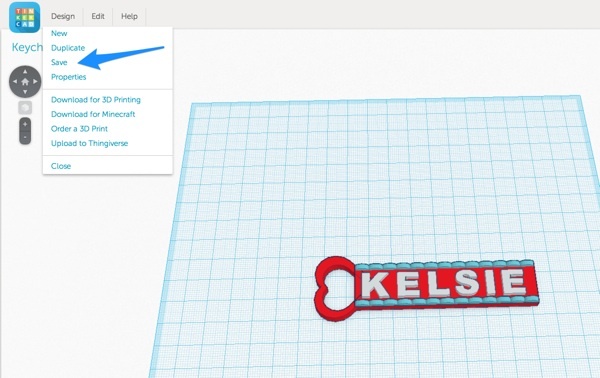 Visit https://tinkercad.com/ in a Google Chrome browser. Click on the “Sign Up” button in the top right corner. Enter your country and birthday. 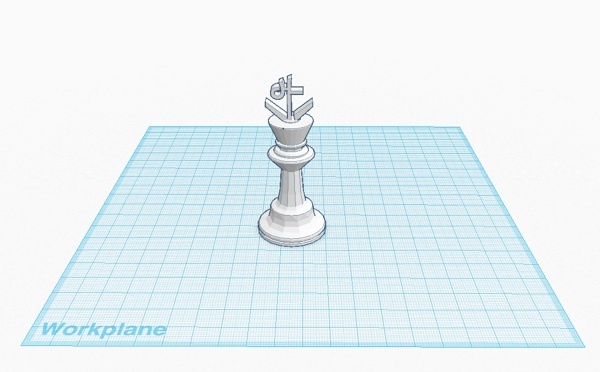 Note: Users must be 13 years old to create their own Tinkercad account. For younger users, there is a parent approval process that is necessary to create permanent accounts for youth under 13. However, youth are able to setup a temporary account right away and get started while parent approval is pending (which can take up to 3 business days). If birthday indicates a user is less than 13 years old, they will be prompted to enter their parent’s email address. Enter a valid email address and create a password for this account. 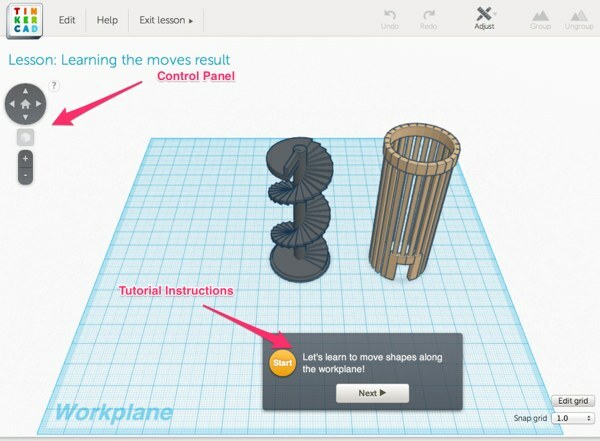 Now that you have a Tinkercad account, you will walk through some of the tutorials they provide for you in order to become comfortable with the design interface. 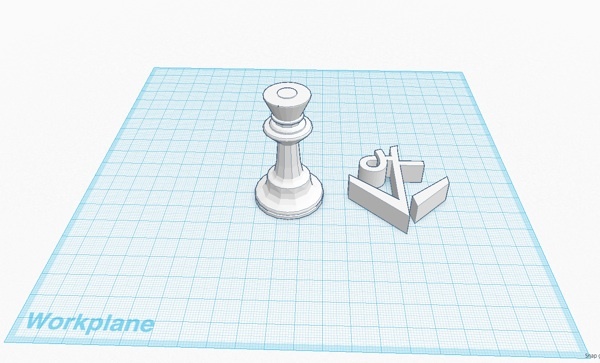 These tutorials are important because they will teach you exactly how to use Tinkercad to design 3D objects. When working through these tutorials it is important to pay attention to the Tutorial Instructions, which can be found at the bottom of the screen, and the Control Panel, on the left hand side of the workspace. 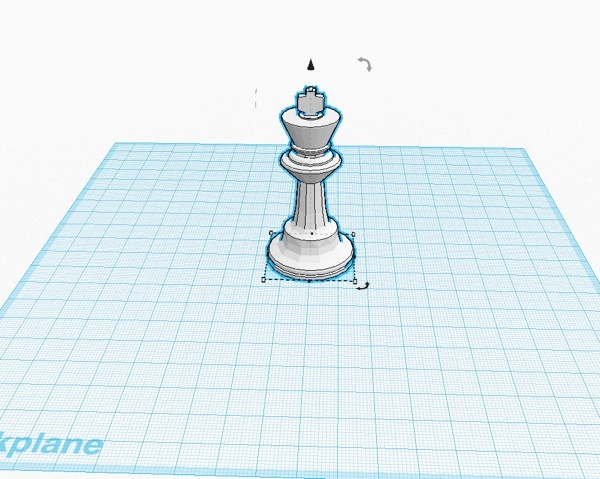 In addition to the 5 lessons you just completed on Tinkercad, we think that the following 3 tools are important to know how to use as part of the basics. 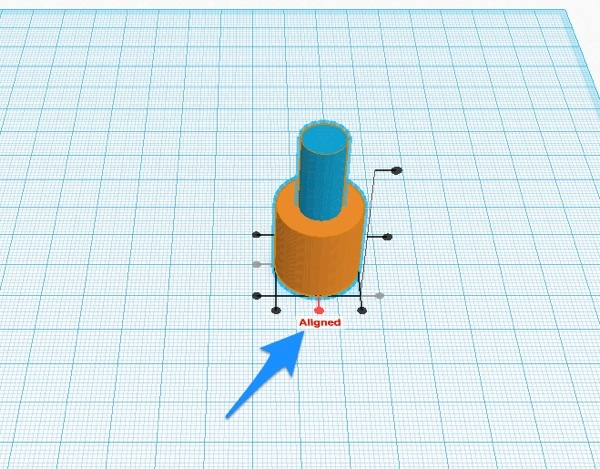 The image below shows a typical design when you click on it in Tinkercad without a ruler. There is no information about the size of your design. Without a ruler, it can be very hard to know how what size your design will end up being. 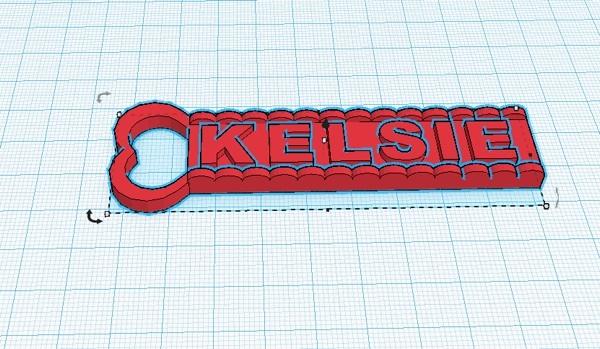 In addition to letting you know the size of your design, a Tinkercad ruler also makes it very easy to adjust the size of elements in your design. 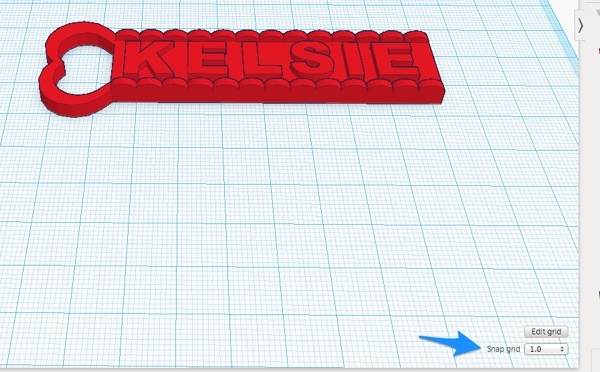 To add a rule, find the ruler tool in the “Helpers” section of the tool palette and drag it anywhere onto your Tinkercad workplane. I usually put my ruler somewhere near the bottom left hand corner. D= distance from the platform (this should always equal 0 or you could run into issues printing). Another great feature of the ruler is that you can modify a measurement to an exact number by clicking on the measurement number you want to change. You can then enter the new value. This is useful when you need near-exact measurements. 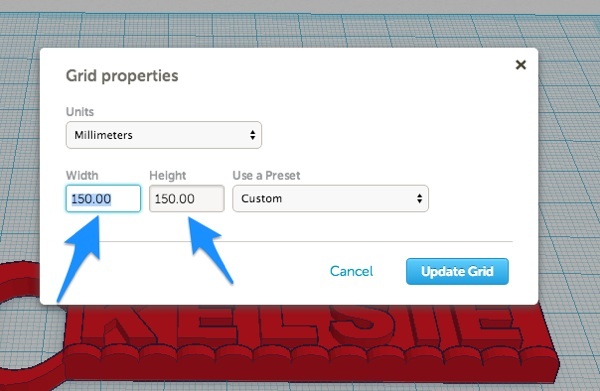 You can modify the size of the grid in Tinkercad. 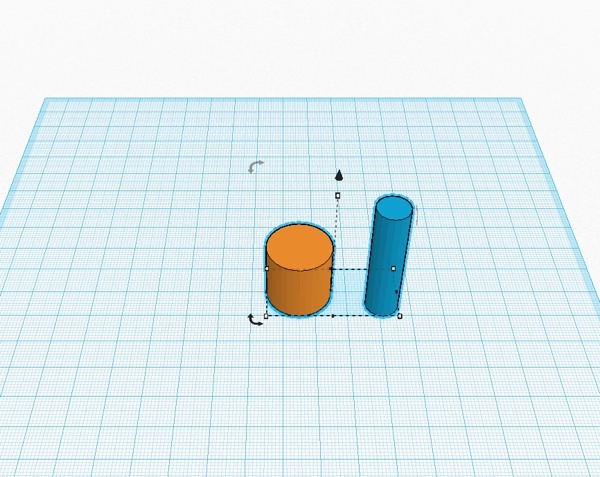 This is helpful when you want to have design constraints or make sure that your design will fit on your printer without having to scale it. I find that a lot of times, youth will design to fill the entire grid so it’s important to try and set the grid size to something that will fit on the printer. 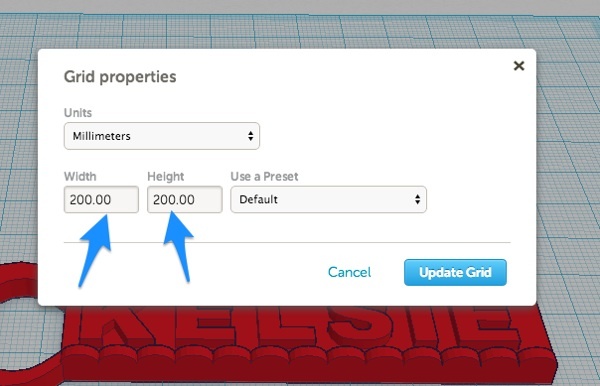 To modify the grid size, click “Edit Grid” in the bottom right hand corner of the workplane. The alignment tool helps you align two objects in relationship to each other. 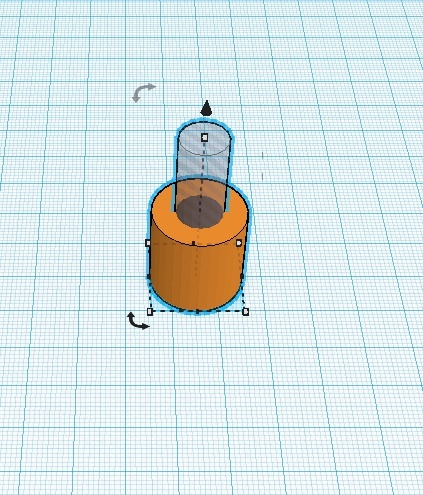 A use case would be, if you wanted to create a hole through the center of a cylinder (or any shape). 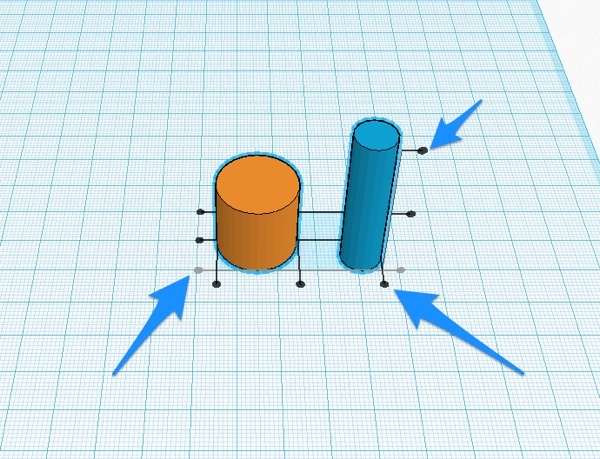 You would create the the two objects that you want to align and then select them both. 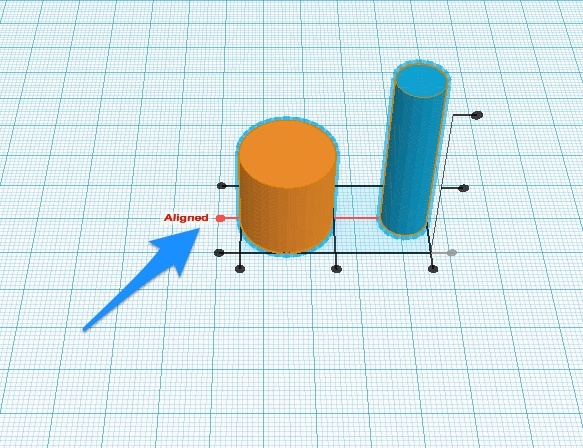 Alignment bars will surround the objects in all 3 axis. 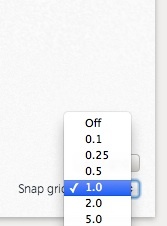 You can click to choose to align the edges or the center in any of the axis. Here I am going to choose to align the center points in the X and the Y axis. Once aligned, you can click the “Dismiss Align Tool” item at the bottom of the work area. 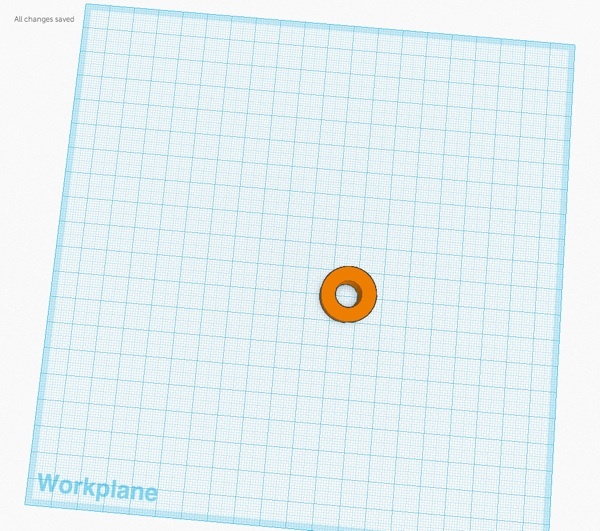 To complete the hole, convert the center object to a hole. Then group the objects together. 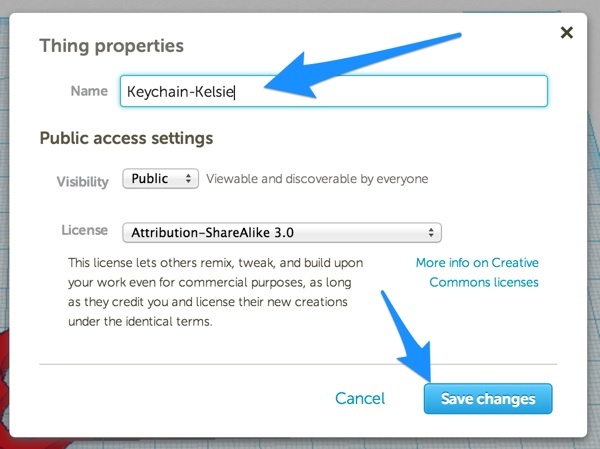 Download your keychain for printing! 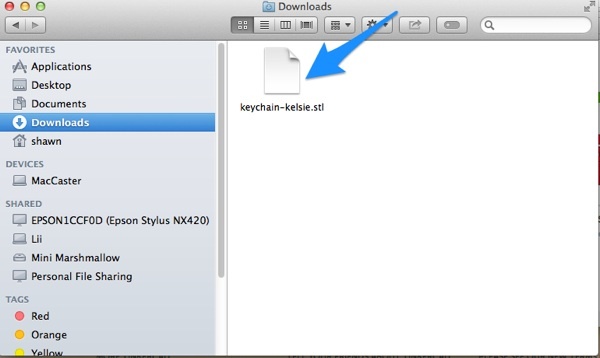 Once your download is complete, check in Finder on the computer to make sure you can find the file you just downloaded. This file can now be loaded into your Printer Controller Software for printing. 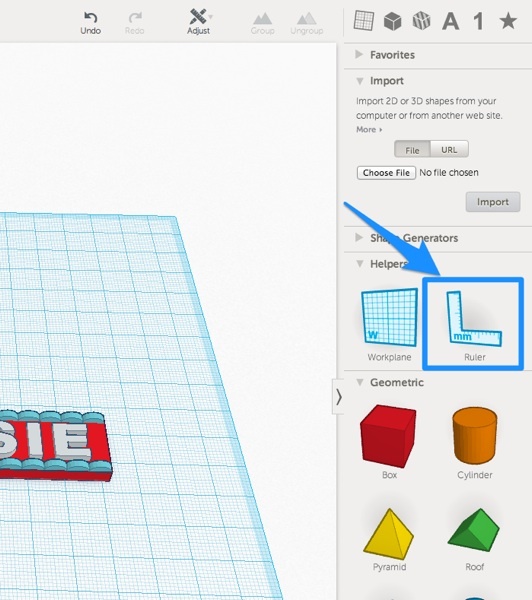 You can import either 3D .stl files or 2D .svg files into Tinkercad to include in your design. This is really useful for creating “remixes”. 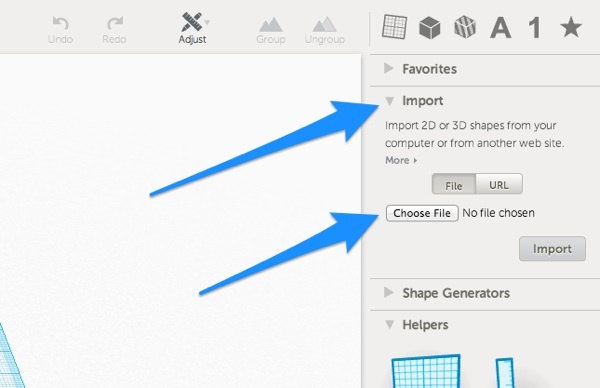 The Import dialog in Tinkercad is on the right hand side and allows you to choose a file. 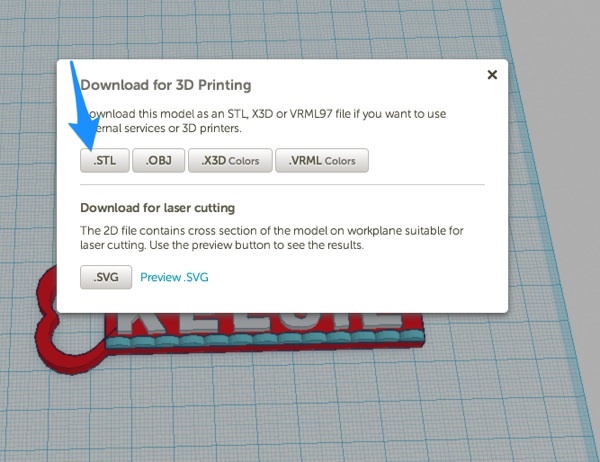 If you select a 3D file (a .stl), you will have the option to scale that file as it is imported (you can also scale it once it has been imported using the regular scaling tools in Tinkercad). After importing, the file will show up in your work space. 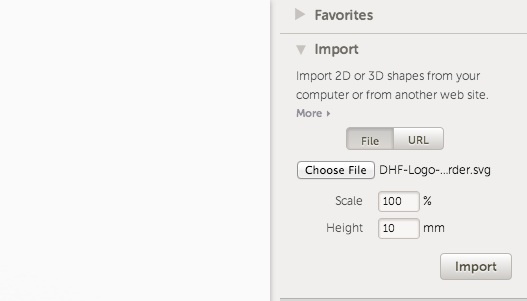 If you select a 2D file (a .svg), you will have the option to scale and also choose how high that 2D design will extruded to create a 3D object. 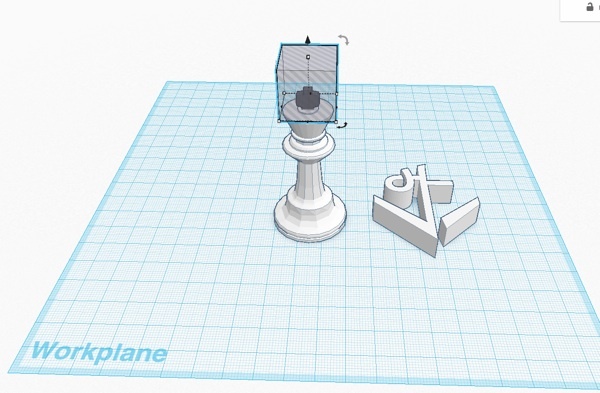 After importing, the 2D design will be extruded to add height and will show up in your work space. You can now manipulate the objects to create your own creation! 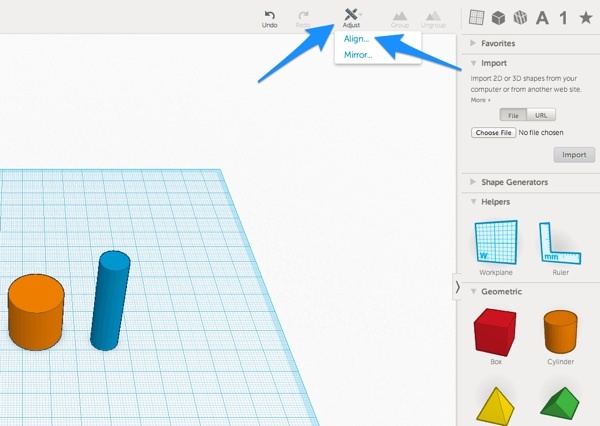 For those of you who prefer to use your keyboard to control an interface, Tinkercad has a full host of keyboard shortcuts that you may find valuable.